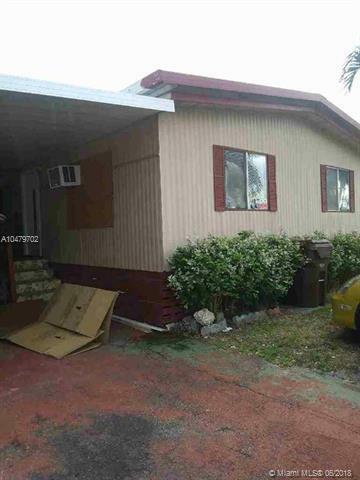 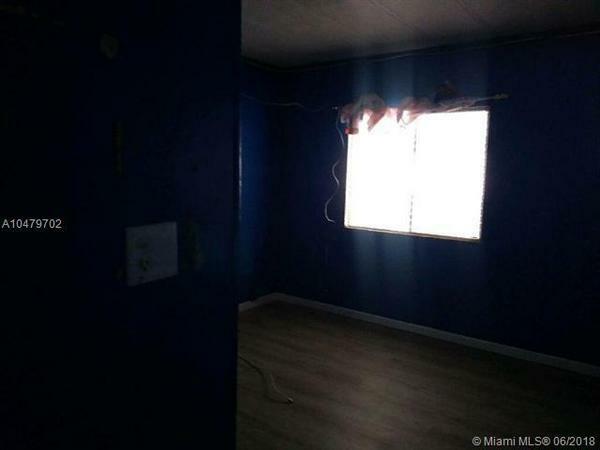 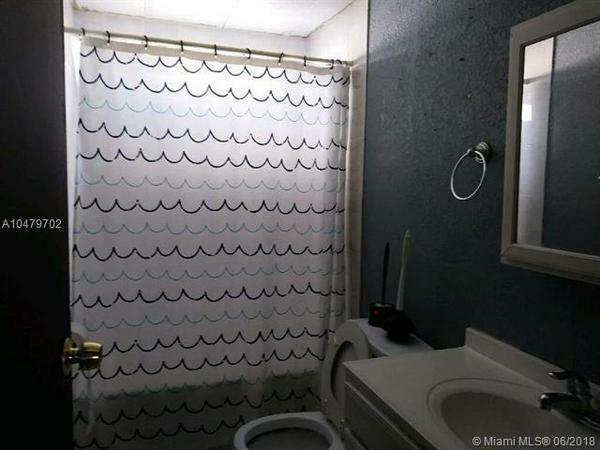 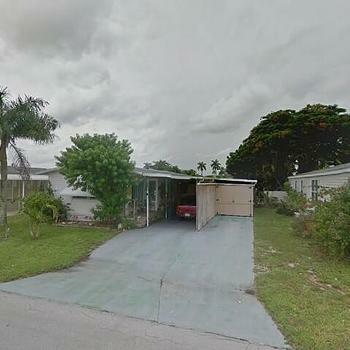 4 bedroom/2 bath double mobile home for sale located in the highly sought after lot space in Hialeah's Wynken, Blynken, & Nod Mobile Home Park! 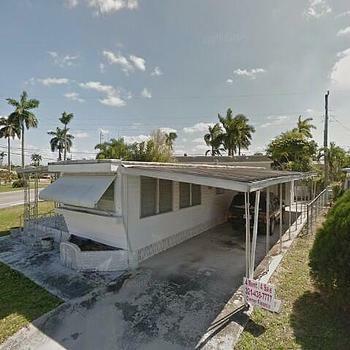 Prime, Prime Location!! 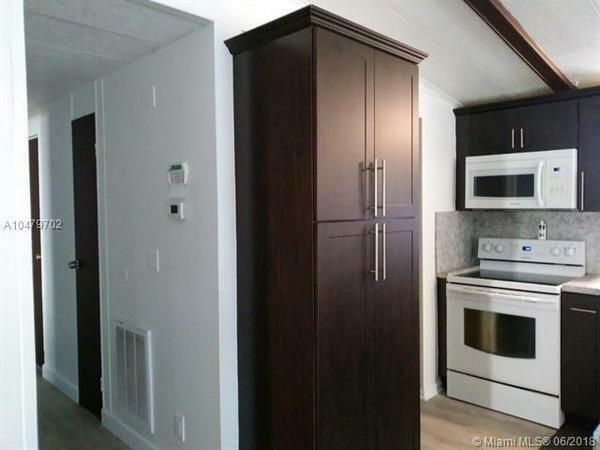 Home offers a very nice and modern kitchen with updated cabnitery, 4 nice size bedrooms including an oversized master bedroom/bathroom combo, lots of closet space, washer/dryer hook-ups, storage shed, and MORE! 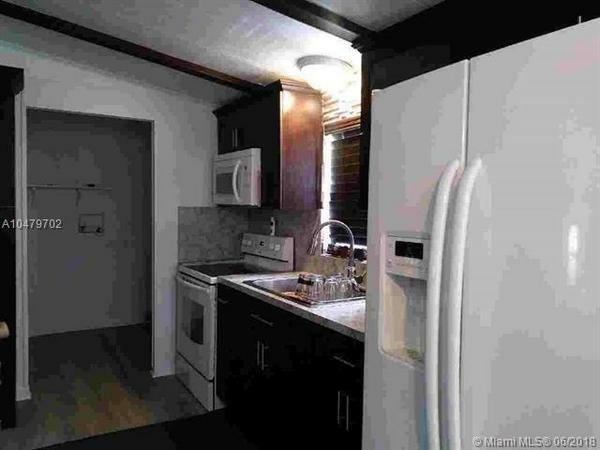 Lot fee is $689/month. 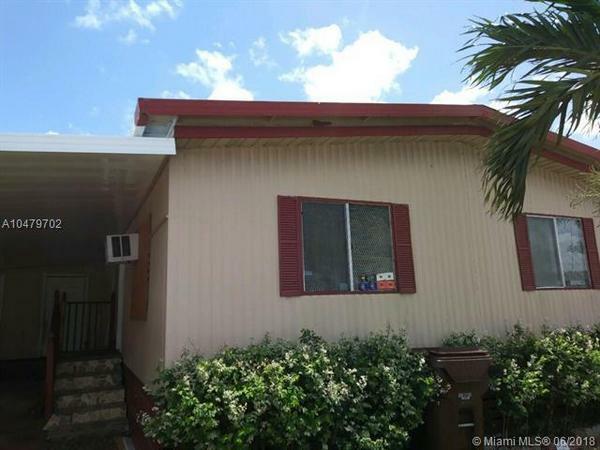 Enjoyable home for end users or High Rental Roll CAP rate potential for investors!Well Qualified Buyer maybe eligible for Owner financing with 70% down. 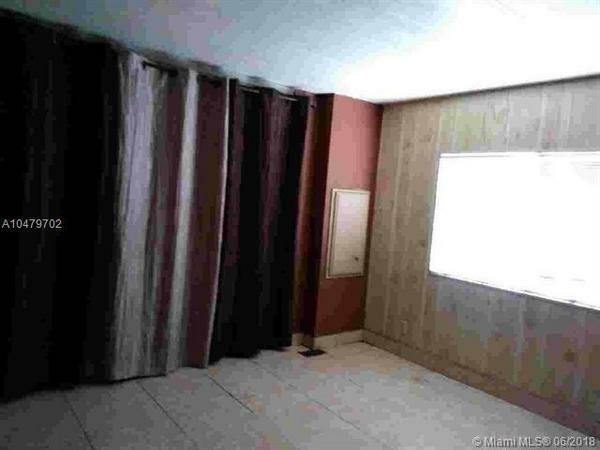 Call/Text/Email for details and to schedule a showing!